1320 sqft3 BHK . 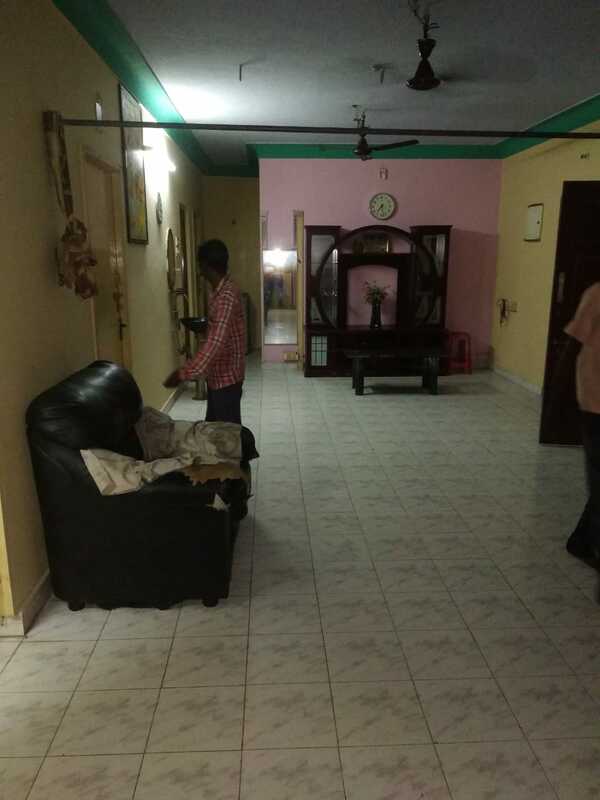 First floor flat with covered car parkung for rent of Rs.20000/- at Morrison 3rd street, SRI SAI FLAT, M K N ROAD. Advance. 1 LAC. Adjacent to Vijay Park Hotel and airport highway. Flat Area 2400 Sq. Ft.